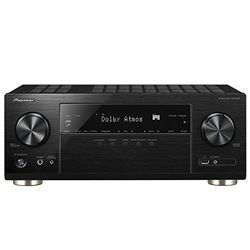 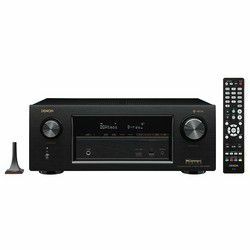 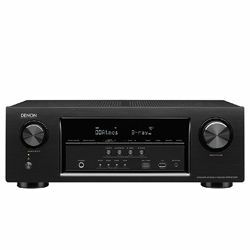 The most outstanding difference in Denon vs Pioneer receiver comparison is Denon’s Audyssey sound technology that assists in audio optimization according to the surrounding environment versus Pioneer’s MCACC. The best modification of Audyssey is MultiEQ 32XT or MultiEQ XT, both have a subwoofer EQ. 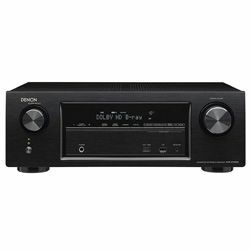 So, Denon by itself is capable of fixing room acoustic issues. Pioneer’s old models are more powerful than most of the modern ones. 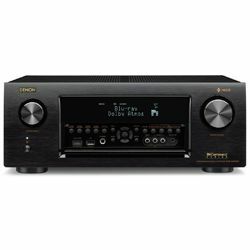 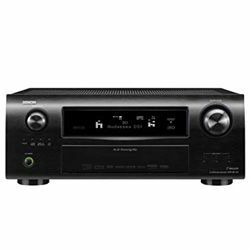 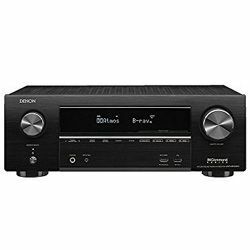 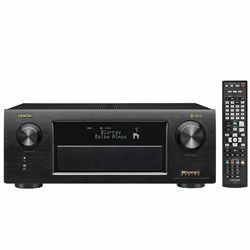 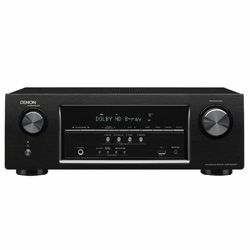 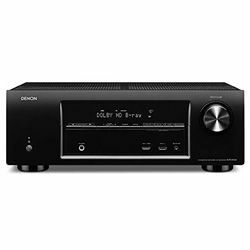 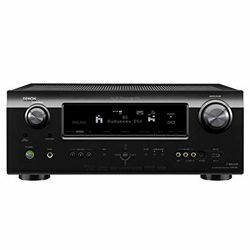 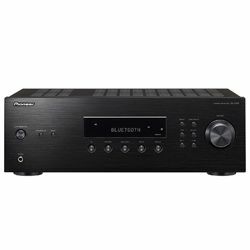 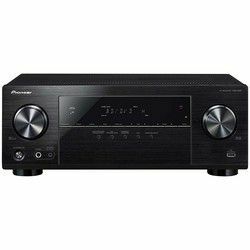 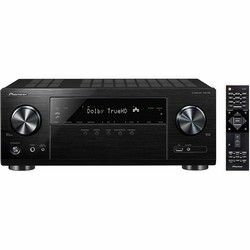 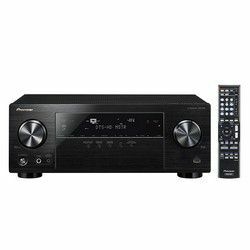 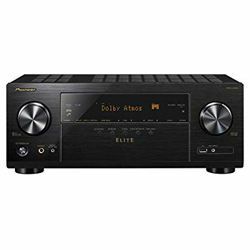 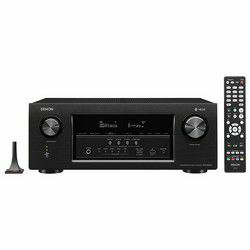 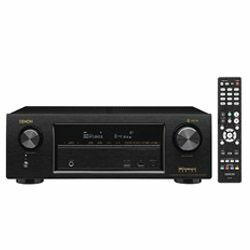 Even Denon's expensive ($5,500) AVR-5308CI with 150W is less powerful in this receiver comparison. 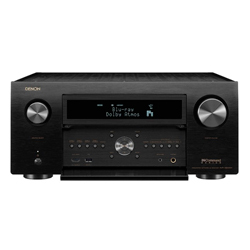 Denon (from Japanese "On" – it’s 'sound' and "Kyo" − 'harmony’) was established in 1910. It became a pioneer in digital recording and introduced the CD. 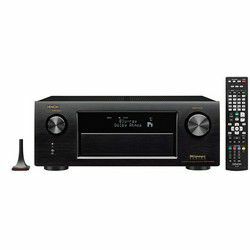 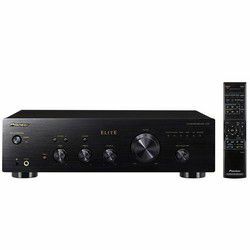 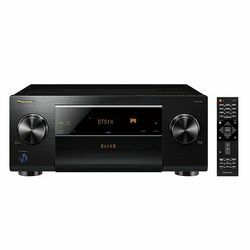 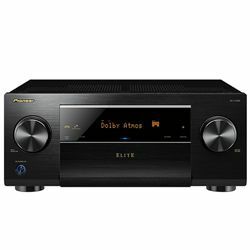 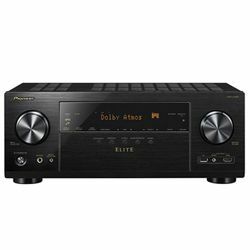 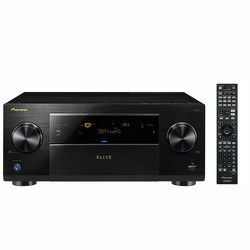 Today, the company specializes on A/V receivers, Blu-ray players, tuners, headphones, and wireless music systems. 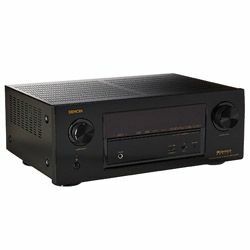 the mid-1970s − the first PCM digital recorder for studio use was released. 2018 – an introduction of the world's first 13.2 channel audio/video receiver. 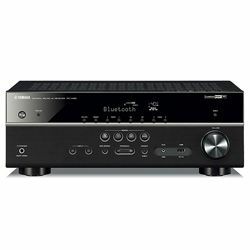 2010 − a special-edition Anniversary Product Collection (A100) in a wide price range from $499 to $2,499 to its 100 anniversary was released. 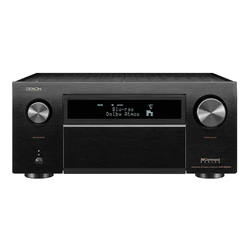 2014 – two new receivers ‘W’ have Dolby Atmos, Wi-Fi, Bluetooth. However, the most cutting-edge technology by Denon has been Eco mode invention that allows saving the energy. 2015 − entry and mid class X-series models come with built-in Dolby Atmos and are ready for DTS:X. 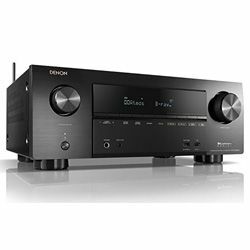 The latest HDMI 2.0a version including full 4K Ultra HD support, HDR and HDCP 2.2 capability to allow future capabilities on all HDMI inputs. 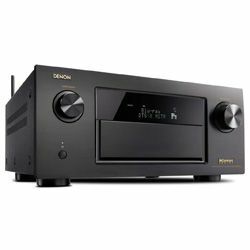 Denon's "08" model line includes two high-end models (about $2,500) and three more affordable ones (about $1,600). 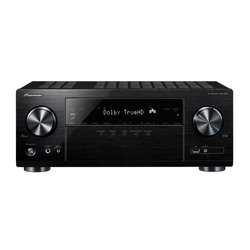 Despite this price difference, all support internal Dolby TrueHD and DTS-HD audio decoding, built-in Ethernet connectivity for digital media streaming (some models have Wi-Fi). 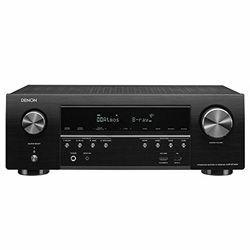 Predominantly, Denon has all of its AVRs except the flagship models built in Vietnam by the Sherwood/Inkel factory. 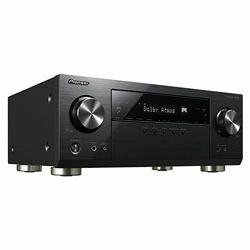 All of the XX13 and cheaper models are manufactured in China while the new 4520CI − in Japan. 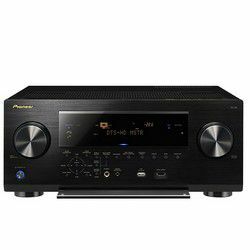 A Pioneer Corporation was founded in 1938 in Tokyo. 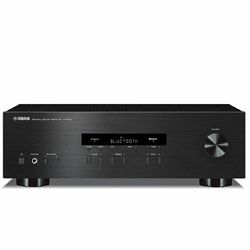 The company manufactures optical disc and display technology, software products. Sharp Corporation has 9% that makes it the largest shareholder of Pioneer, followed by Honda Motor. 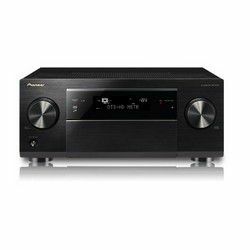 In 2010, Pioneer stopped producing televisions. In 2014, Pioneer agreed to sell Pioneer Home Electronics (Home A/V) to Onkyo. 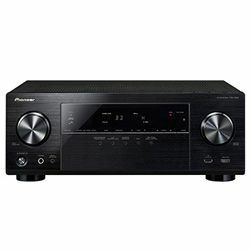 Pioneer produces its merchandise in Osaka, Japan. 1984 − the world’s first LD combination player compatible with CDs and LDs was introduced. 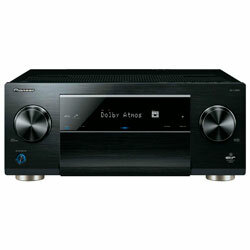 2004 − the world's first DVD player for professional DJs and VJs was released. 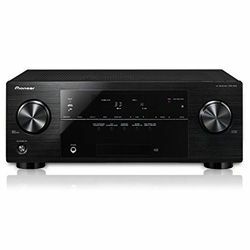 Pioneer’s new line of 2018 in-dash multimedia receivers is presented by AVH-201EX and AVH-200EX double-DIN 6.2” that are the first AVH receivers that have Bluetooth HFP 1.6 with wideband speech for clearer overall sound quality and AVRCP 1.5 that provides browsing capability of a user’s media library. 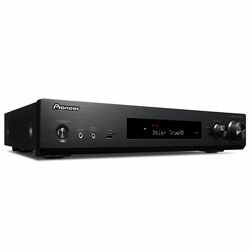 Pioneer’s receivers are famous for its power. 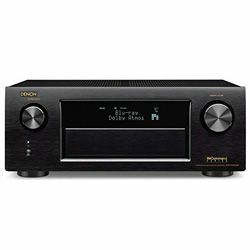 Even old models are still commercially-viable and outstrip their contemporary counterparts in sounding. 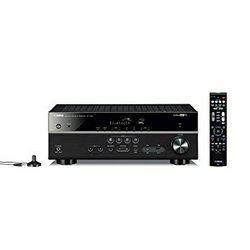 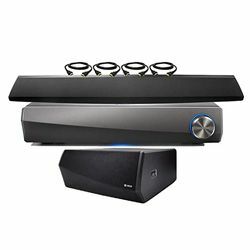 You can hook up your Blu-ray player's HDMI output directly to a display and get state-of-the-art image quality, and the player's stereo analog outputs to the receiver. Everything started with a VSX line that has had models with 80W and 110W per channel; the SC-37 receiver is twice more expensive. From an opposition Pioneer vs Denon receiver is clear that Pioneer became the leader among powerful receivers when it released SX-1980 model 31 years ago.